And Tim…OH MY GOD, THEY GOT TIM! THEY’RE PICKING US OFF ONE BY ONE! Sharon Hill is out this week. She was last seen getting into a blue box with a manic Englishman. Tim Farley is also out this week. He was finally absorbed into the mainframe. Well done, Tim! But never fear! We are joined by Cory Albrecht, a career computer geek and lifelong skeptic before he even knew there was a larger community, and organizer of Waterloo Region Drinking Skeptically chapter. Sharon has a birthday on Friday. She will be 33. 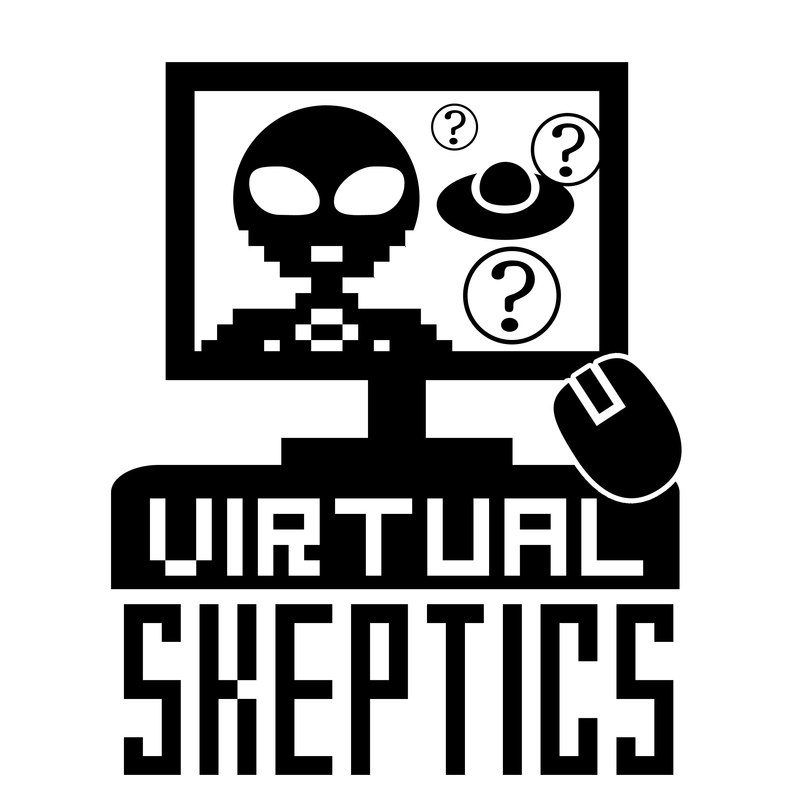 Closing information: The Virtual Skeptics is an independent production of Doubtful News, WhatsTheHarm.net, Skeptical Humanities, and Brian Gregory. Our logo was designed by Sara Mayhew at SaraMayhew.com. Our theme music is by Tremor and is used with permission.